Wholesale — Cherrybean Coffee Co. If so, we want to partner with you. 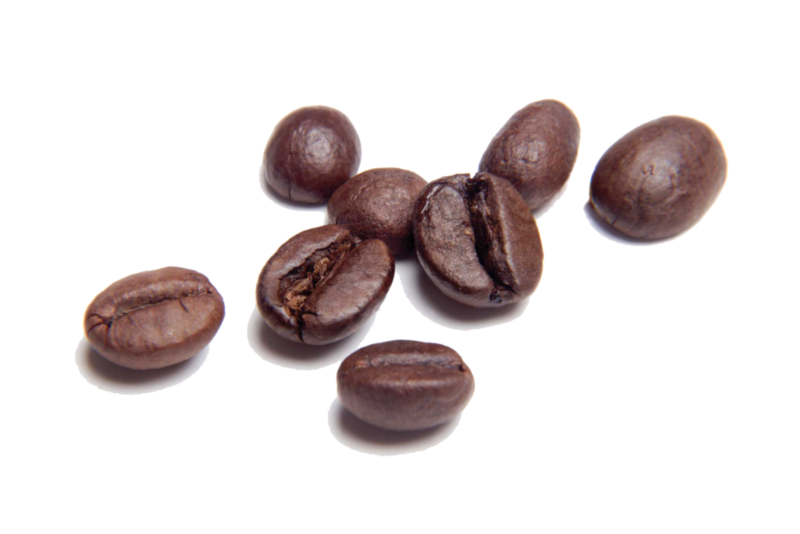 We have our single origin and coffee blends available in bulk purchases. We currently partner with the Falls Park Farmers Market, restaurants, coffee shops, retail and grocery outlets in the Midwest including South Dakota, Iowa, Nebraska and Minnesota. We'd love to partner with you next. Please fill out the contact form to inquire about our coffee or reach Shawn or Jennifer directly at (605)750-0222.